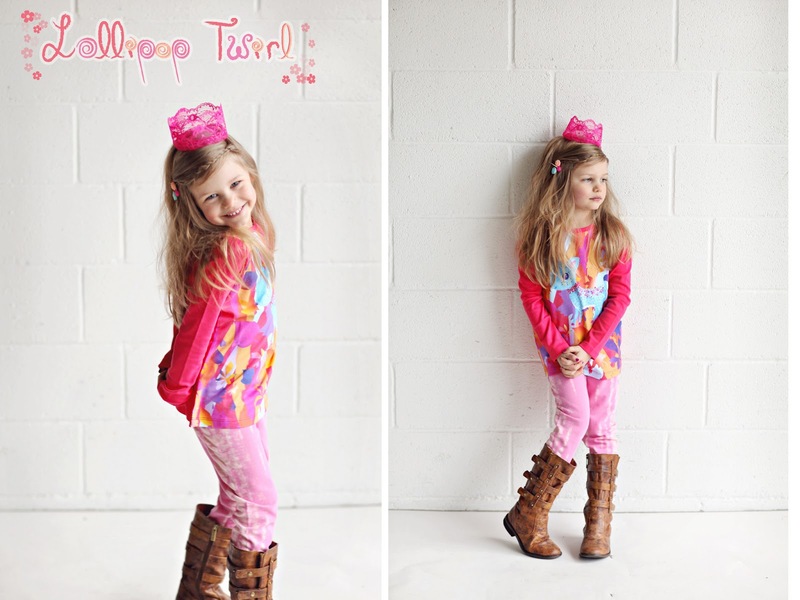 Jules' Got Style - Boutique Girls Clothing Blog: Lemon Loves Lime and Lollipop Twirl Fall Is Now In Stock! 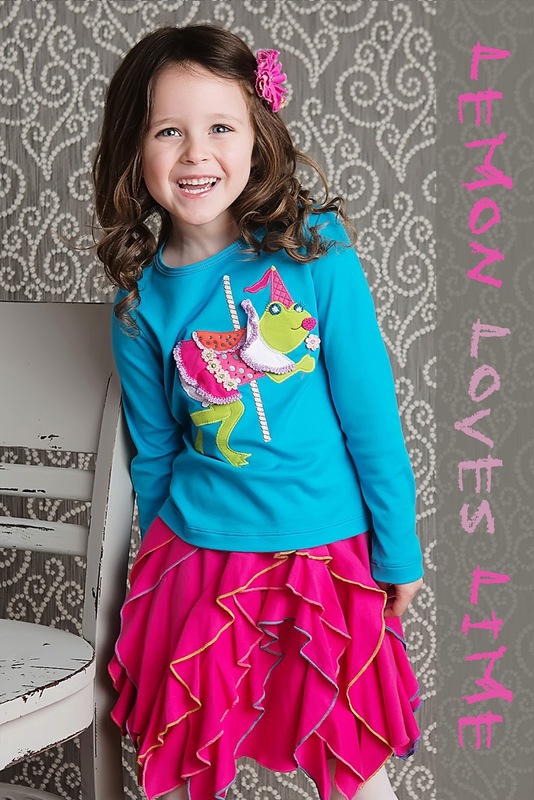 Lemon Loves Lime and Lollipop Twirl Fall Is Now In Stock! Say "Hello!" 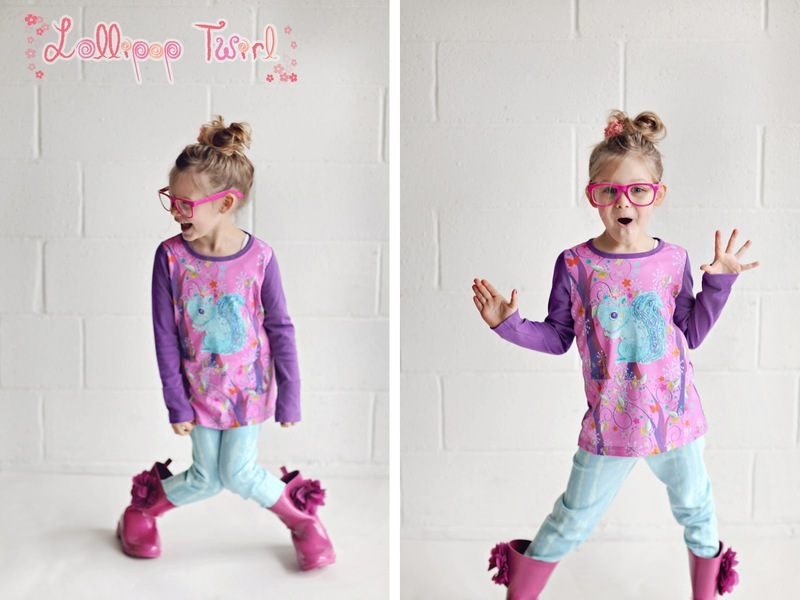 to fall boutique girls clothing! 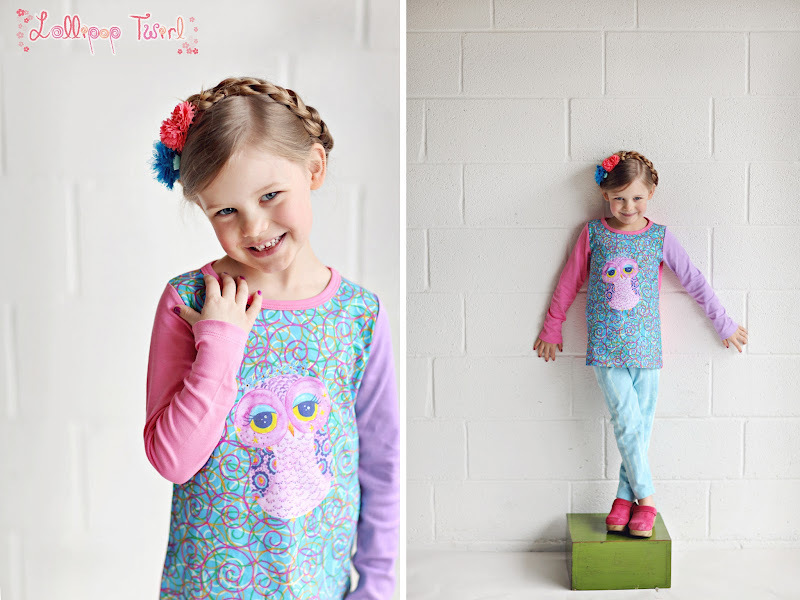 And to cute forest friends dreamed up by Lollipop Twirl designer Joy Cha. Lollipop Twirl fall collection has arrived to our warehouse on Friday. During pre-orders, Lollipop Twirl swooned our customers with whimsical designs, rich fall colors and amiable forest critters - perfect companions for fall fun. Your girl will enjoy kicking the fallen autumn leaves, making new friends in the school yard or taking a stroll through the park, especially when one of cute Lollipop Twirl critters is there with her to share the fun. 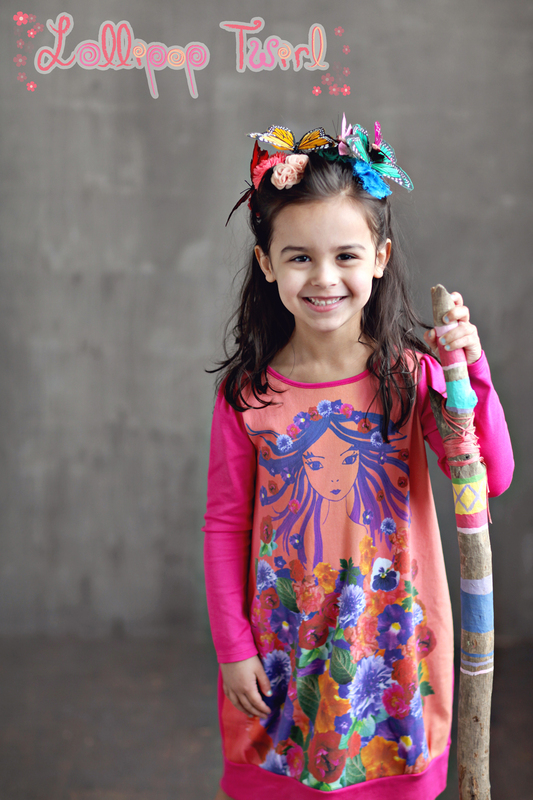 While Lollipop Twirl Starry Squirrel tee and Lollipop Twirl Deer Wonderland tee are perfect as cute, comfortable tops for everyday wear, Lollipop Twirl Blossom Fairy Dress and Lollipop Twirl Raccoon dress can even be worn as casual Thanksgiving dresses. 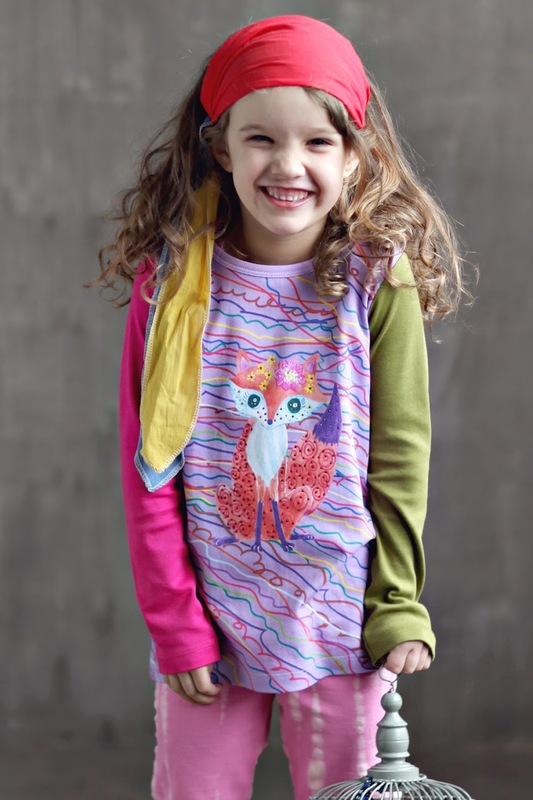 My Little Jules boutique also carries matching leggings in different styles and colors as well as other super cute Lollipop Twirl dresses and tees like Sleepy Beauty Owl tee and Fantastic Fox tee and more. Joy Cha is also the creative force behind Lemon Loves Lime, a more well-known brand than Lollipop Twirl. Lemon Loves Lime is praised for its unique, cute designs, great attention to details and softness. Lemon Loves Lime fall is now in stock and shipping to customers. One of our customers' favorite outfits so far is Lemon Loves Lime Frog Princess Tee in Vivid Blue paired with Carnation Skirt in Cabaret. As always, intricate frog applique features crochet, sequin and crystal details that Lemon Loves Lime is known for. 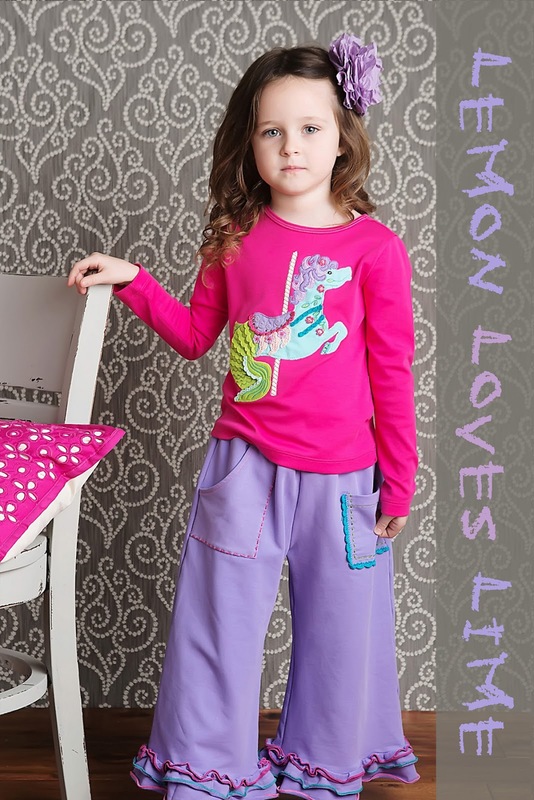 When you shop My Little Jules boutique, you you get 5% back on most purchases you make with Jules Rewards Points. 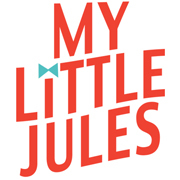 In addition, My Little Jules now offers flexible payment plans on orders of $150+. With MLJ Easy Payments Plans, you put only 15% down while breaking the rest of the balance in 2 to 8 equal payments.